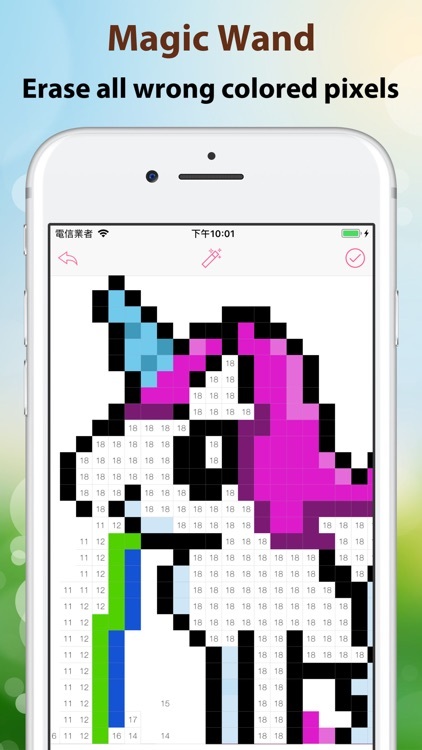 Pixel4u (Pixel for you) is the first color by number game that you can share your imported images and let your friends color it! 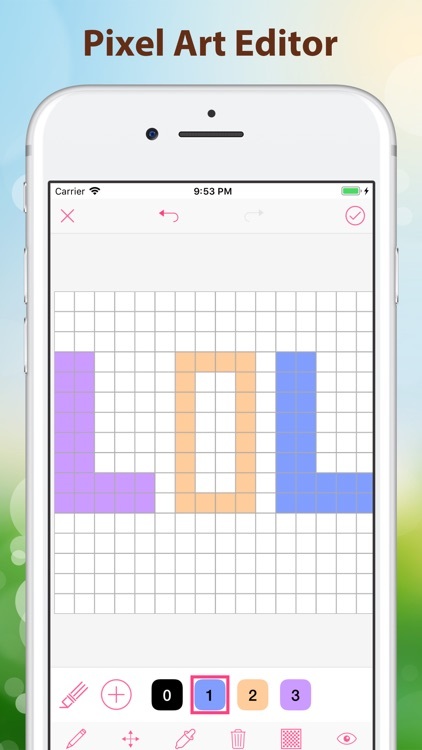 Let friends color your own selfies. 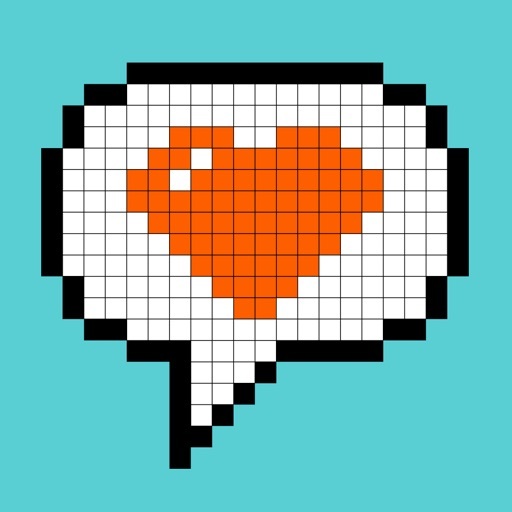 You can create your own pixel art with our Pixel Art Editor and share your pixel art for others to color. 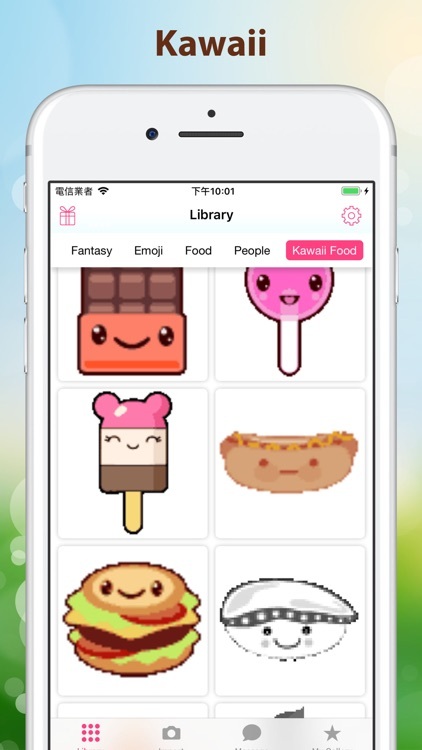 You can even edit your imported images with our Pixel Art Editor, you can change color or draw some text on your own selfies. 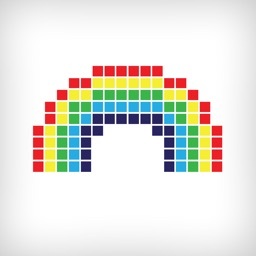 Amazing Pixel Art Number Coloring for you and your friends! 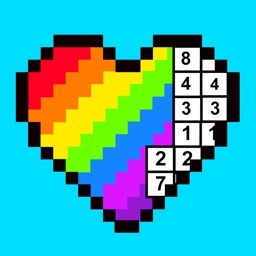 Easy Coloring - With each pixel numbered, and each number representing a color. 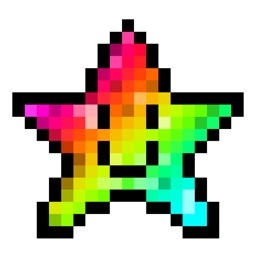 You just fill in the blanks to paint an cute pixel art image. 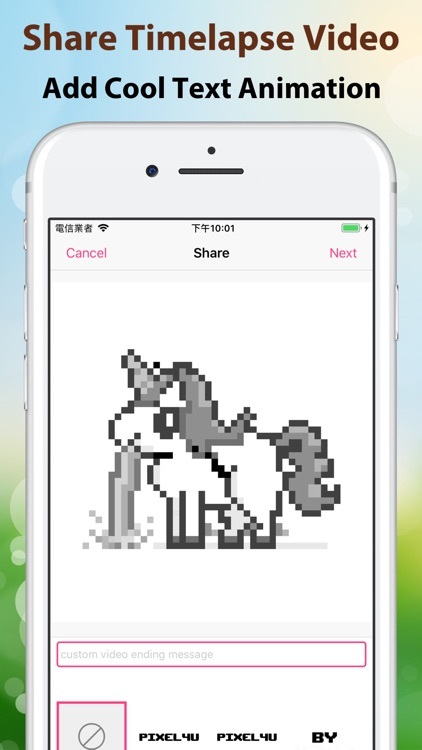 • Import images and share it. 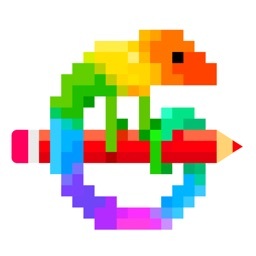 • Pixel Art Editor to create pixel art coloring pages or edit imported images. • Easily color any image and watch short time-lapse video at the end. 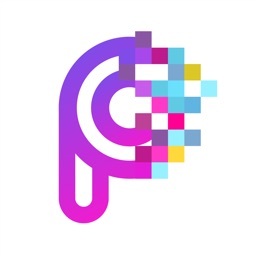 • Add custom text animation into time-lapse video, share in Instagram and get more likes! 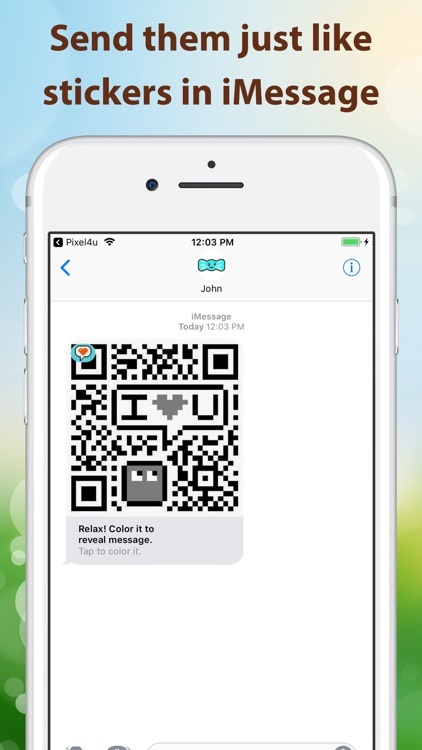 Awesome way to send your text messages as a video. 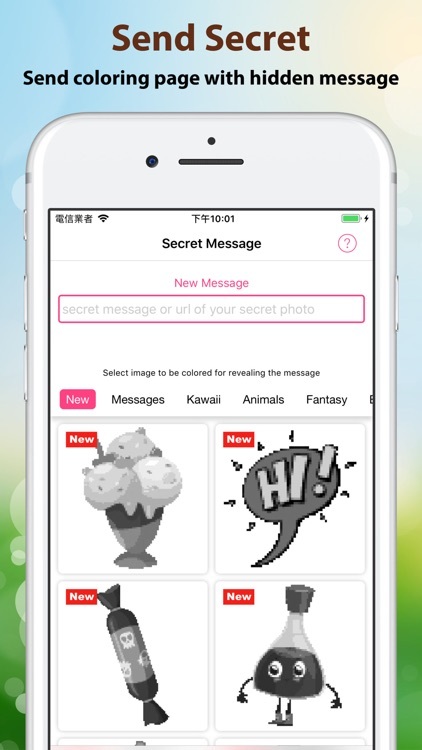 • iMessage App to send a coloring page with a secret message that is revealed only to the receiver after they color the picture. 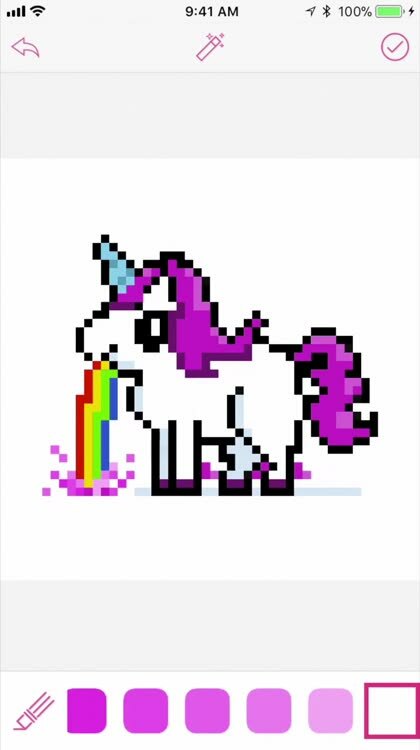 • Magic tool to remove all wrong colored pixels . • Daily Free Coloring page. • Coloring anti-stress images suitable for both adults & kids. • Perfect relaxing activity for all ages, boys & girls. 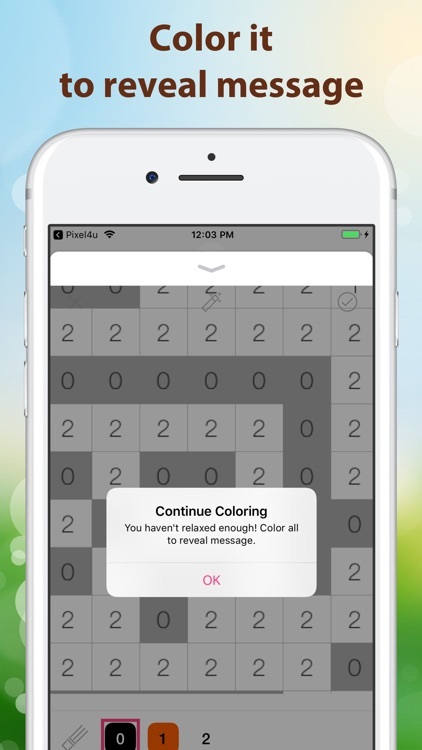 Number Coloring with Pixel4u is an excellent way of relaxation and meditation. Color by number and have fun! 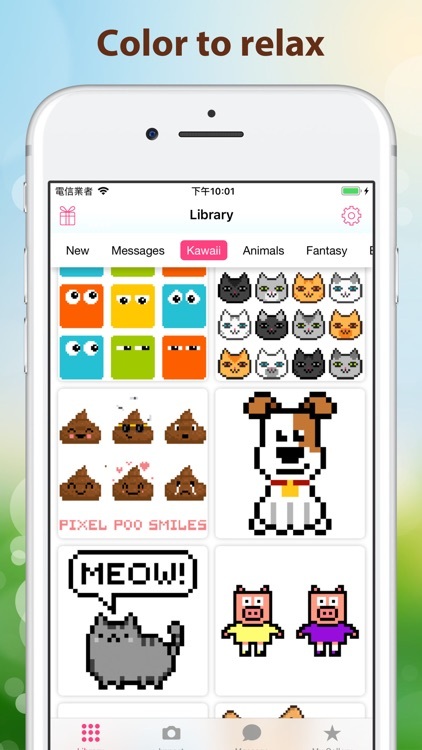 • Unlock all images, text animations, remove ads and unlimited import. • You may cancel a subscription or free-trial anytime via the subscription setting through your iTunes account. This must be done 24 hours before the end of the subscription period or free-trial period. • Account will be charged for renewal within 24-hours prior to the end of the current period for the same price and duration period as the original weekly/monthly/yearly plan. • Any unused portion of a free-trial period will be forfeited when you purchase a Premium Subscription. • Subscription are from $2.99 USD weekly, $9.99 USD monthly and $49.99 USD annually. All prices are subject to change without notification.